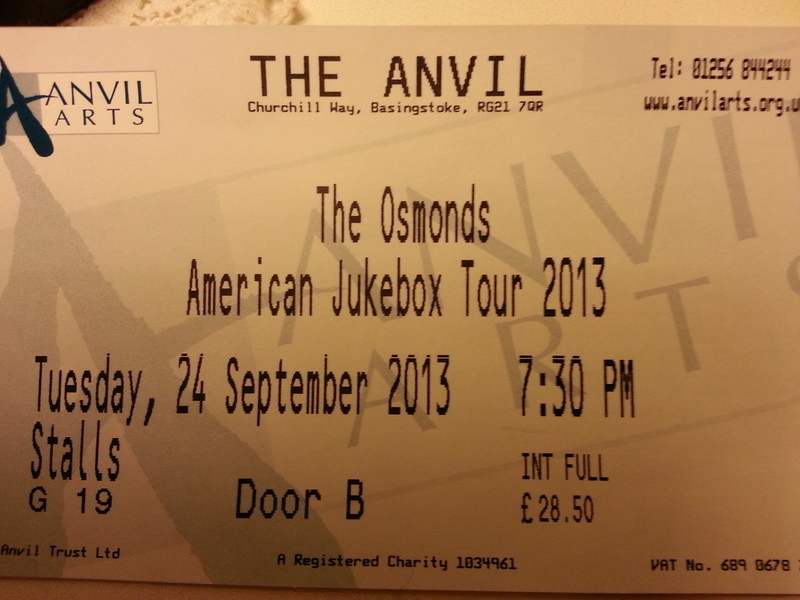 The day had come, I could not believe that The Osmonds were coming to my town Basingstoke, (it’s a town in Hampshire, UK on south coast). 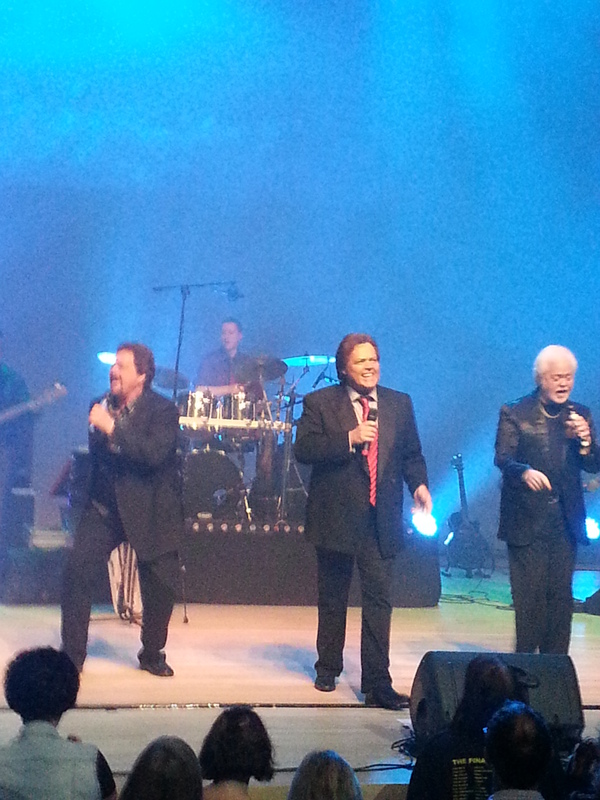 There are many words to describe a fantastic evening watching the Osmonds perform on stage but I shall just say WOW, WOW, WOW ! 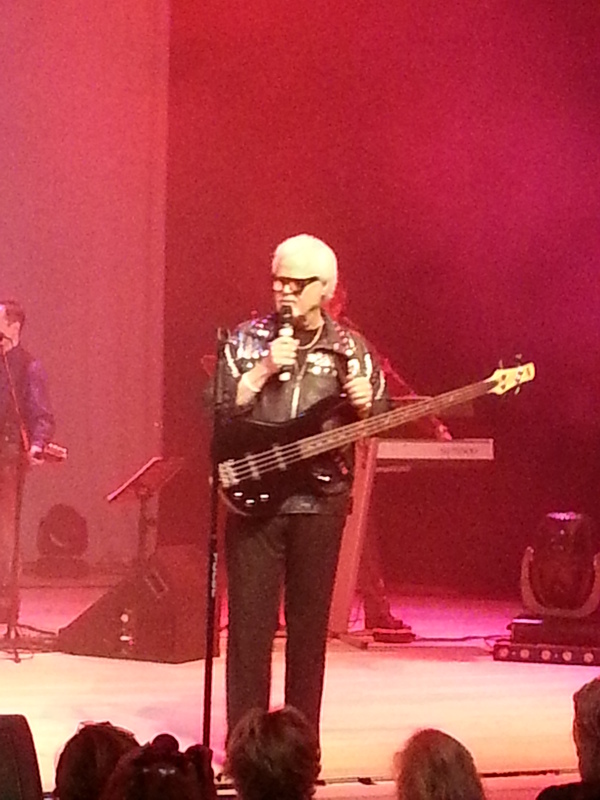 They performed songs from the 50’s, 60’s & 70’s, Stevie Wonder songs & song dedications to Andy Williams. 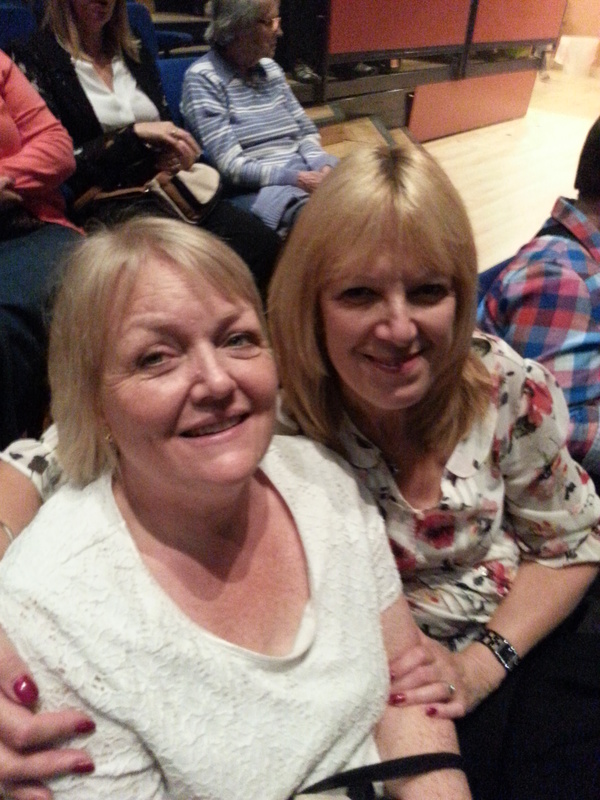 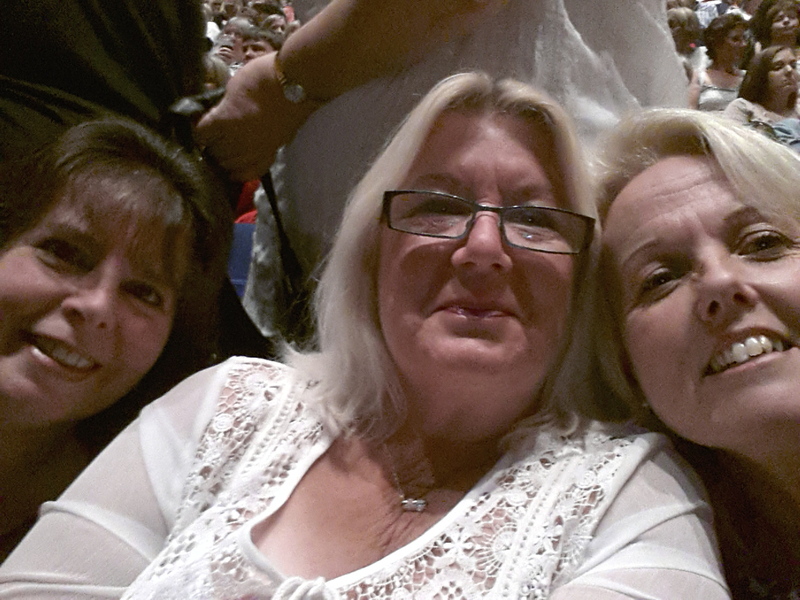 I had bought 5 tickets for my girlfriends in good seats, Angela, June, Debbie & Helen, nice & close to the stage ! 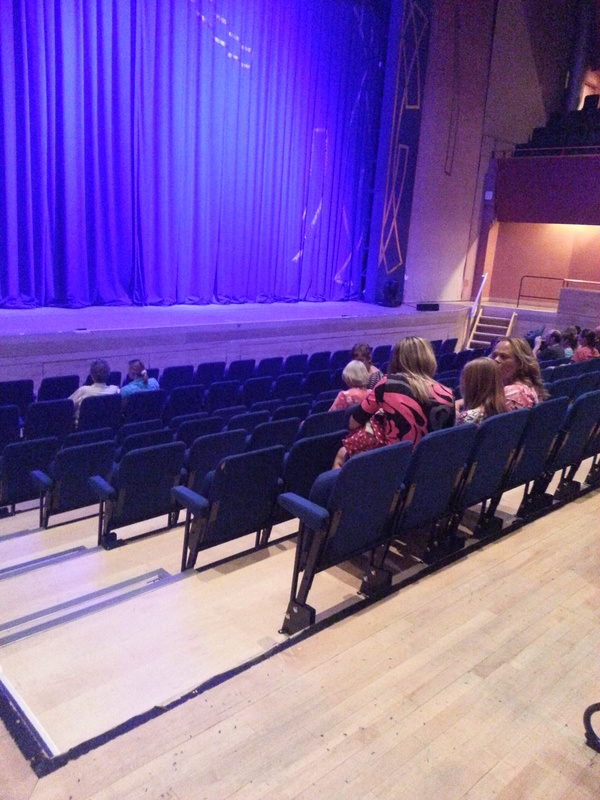 They were very pleased with the seats which was great, close enough to maybe get on stage, only joking!! 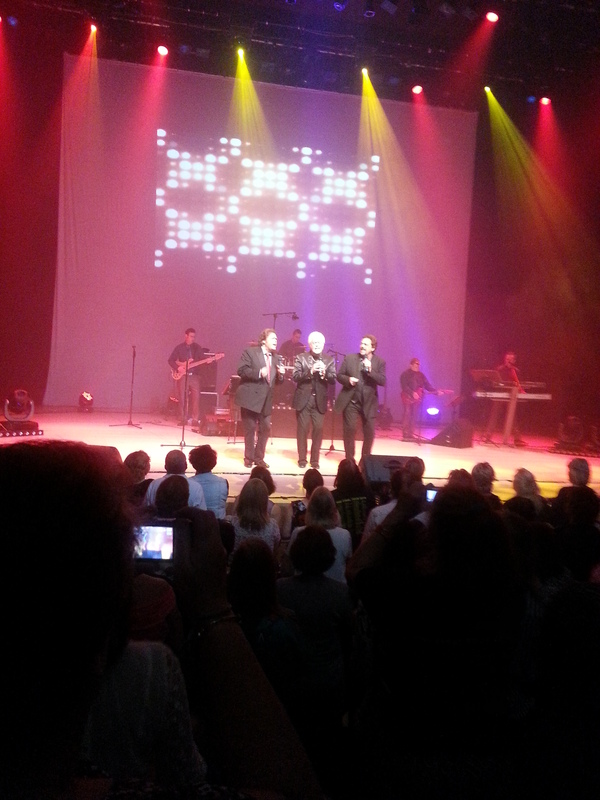 they were great performers and very funny too ! 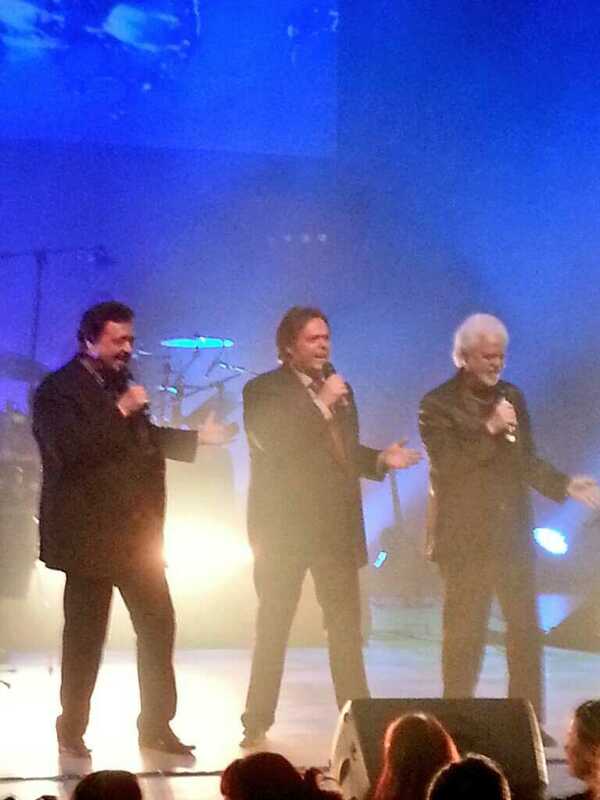 Then we had an interval and back to our seats and time for The Osmonds ! 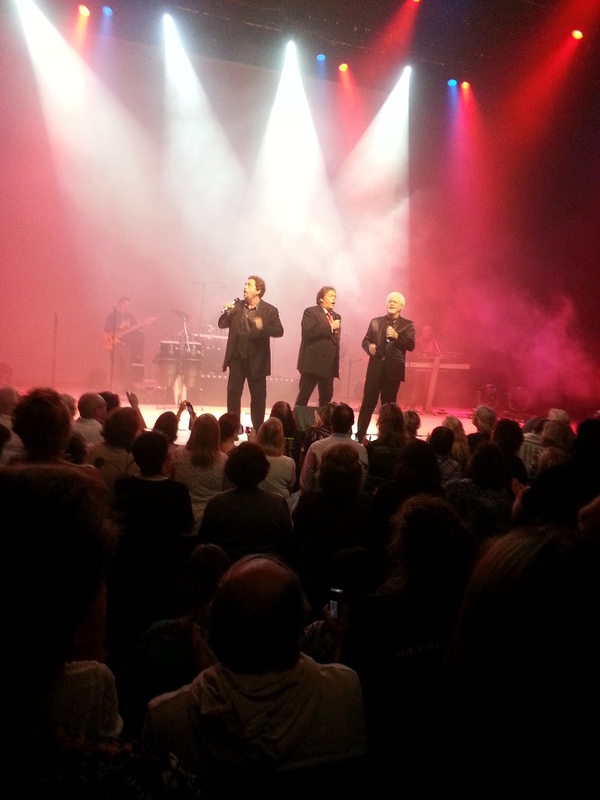 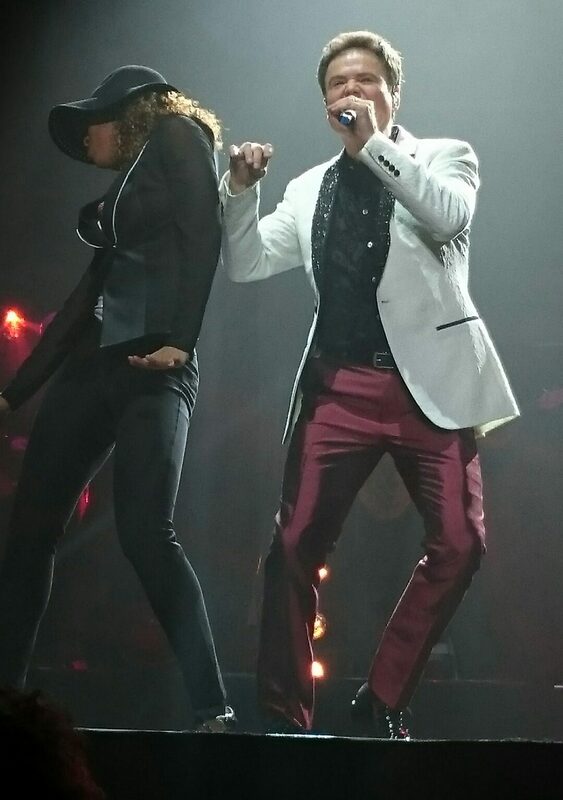 WOW, there I go again but they were fantastic, I couldn’t sit down and danced & sang all night to all the favourites ! 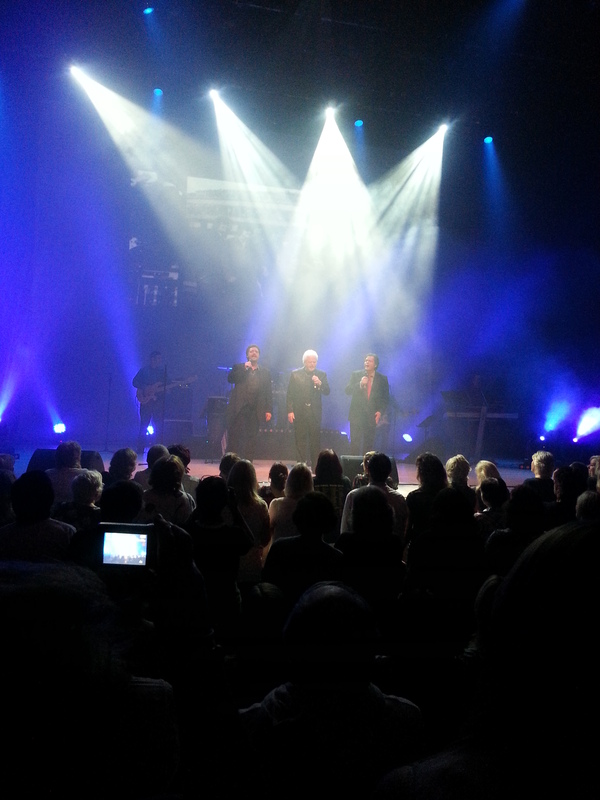 I could have stayed all night listening to them if they had offered ! 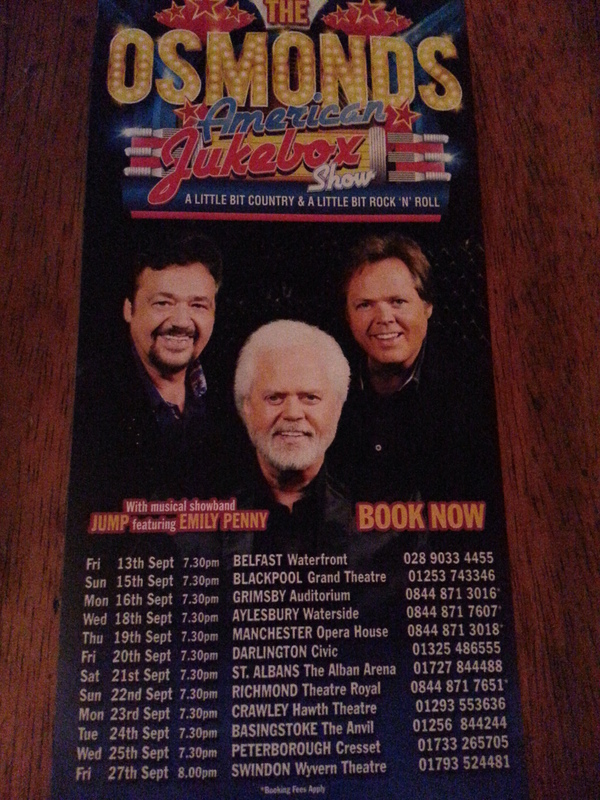 They are & always have been a class act and I hope they are back again soon.